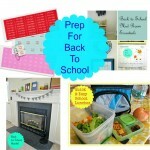 The BACK TO SCHOOL countdown has begun! In my kids’ school district, the new school year is only about three weeks away! 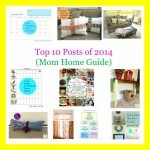 That means many of us moms will be scrambling to be ready for school and hectic fall schedules! So, I’m sharing some ideas to get the new school year off to a good start! 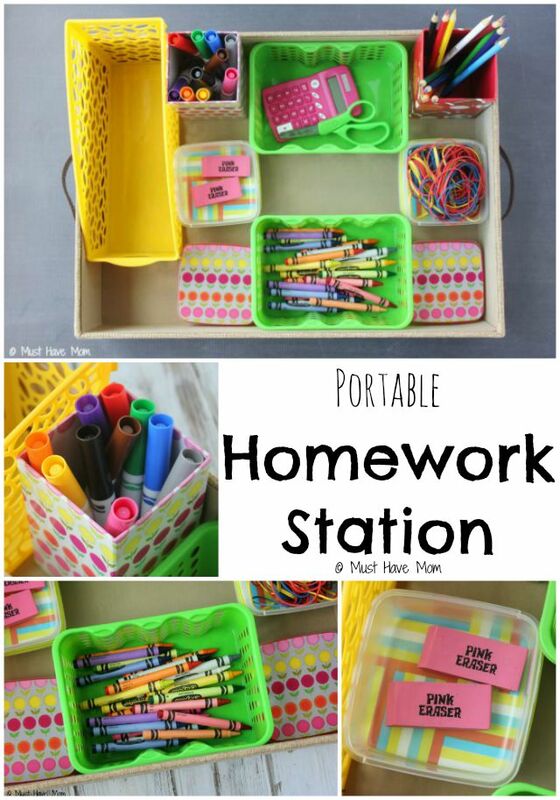 I love the DIY Homework Station Idea by Must Have Mom! I love how she organized all her kids’ homework supplies (like notebooks, crayons, pencils, etc.) to fit neatly on one portable tray. And each school supply has its own container! Genius! 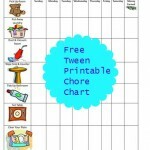 My kids like to do their homework on our kitchen table, so this system would work perfectly for us! I pack my kids’ lunch EVERY SINGLE DAY during the school year. It can be tough coming up with healthy and new lunch ideas five days a week! 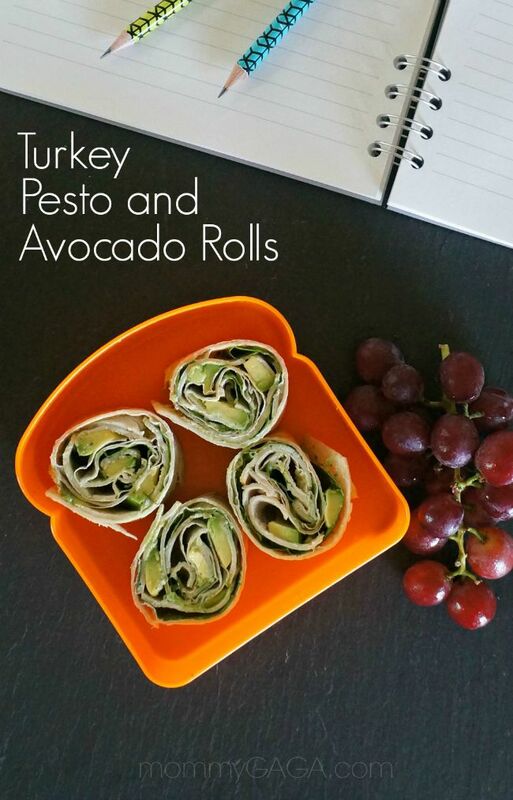 So, I am really liking the Turkey Pesto and Avocado Rolls lunchbox recipe by Mommy Gaga! The rolls look super easy to prepare, and I know my kids would love them! Score! 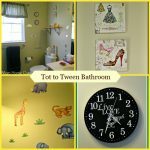 My kids have left items on the school bus in the past, so I really like the Back to School Backpack Tag by Kids Activities Blog! 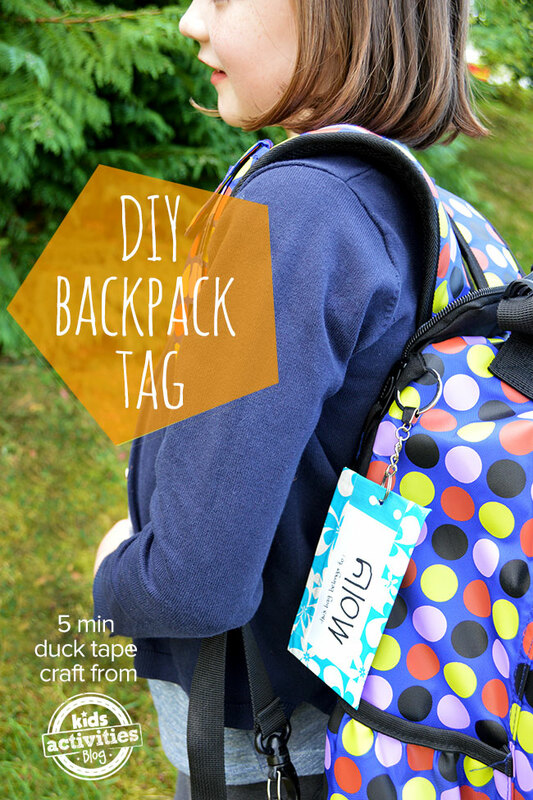 The tags are a fun and inexpensive way to label kids’ backpacks, lunch sacks, sports sacks and other school items! My kids are always famished when they get home for school, and are always looking for a little something to eat! I think these Easy Monster Fruit Pies by Catch a Tiger by the Tail would make for a fun (and unexpected) afternoon treat! 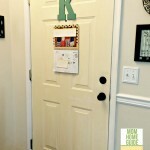 Lastly, I am sharing my own mini mud room! 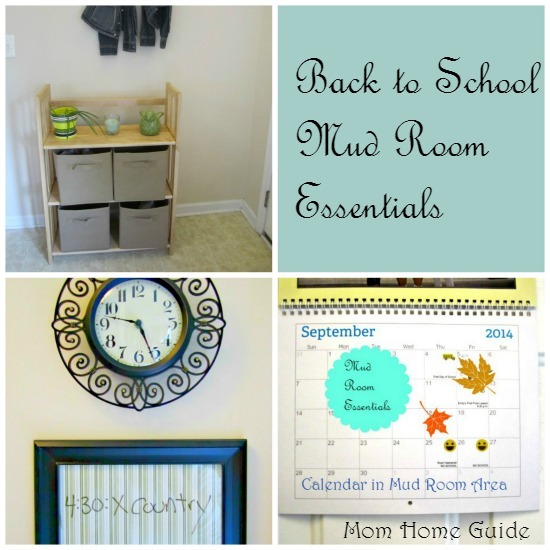 I put the mini mud room area together by my front door to help my kids and me get out of the door on time on school mornings! The area has everything we need to keep on track in the morning — a place to store our shoes and coats, a calendar to help us keep track of dates and events, a clock to keep us on schedule, a small mirror and a DIY dry erase board for important reminders! 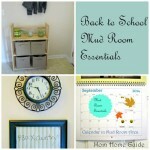 I think our mud room area has been helpful in getting my kids off to school on time! 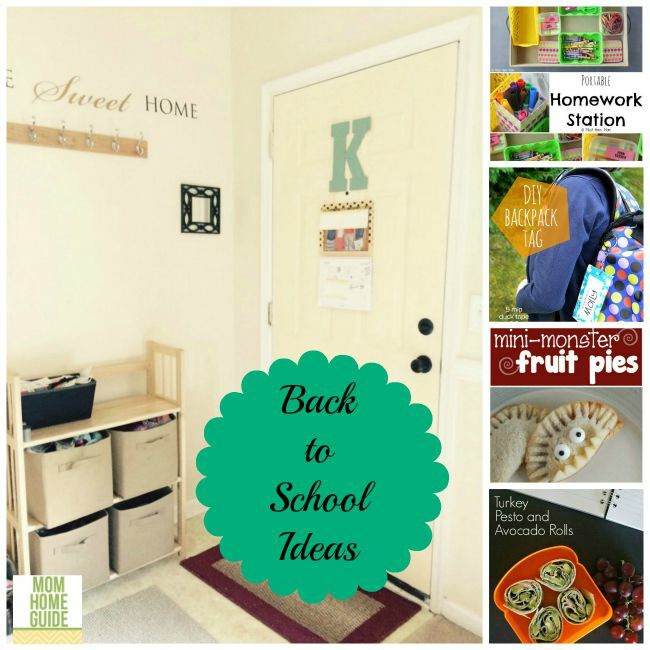 Here’s hoping these ideas help you launch a successful school year for you and your kids! I need to do something similar to your mud room eventually. Love it! I am dreading the whole packing lunches again and I need to start tomorrow! UGH. Good luck, Carrie! It sounds like you have some good projects coming up — I am sure they will go well! Those monster fruit pies are toooo cute! !